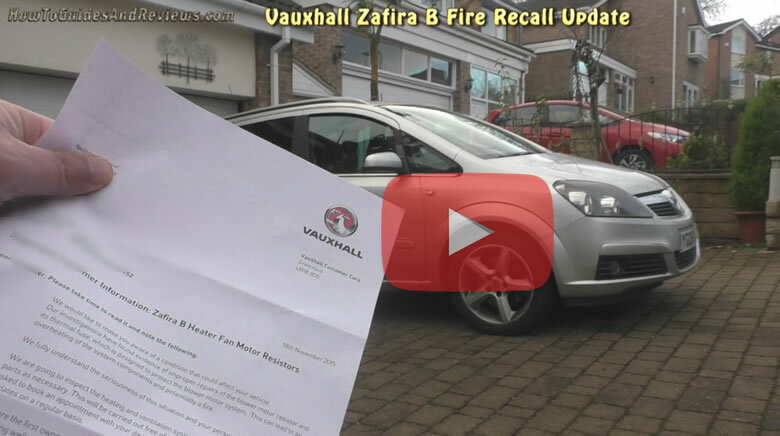 Whilst Vauxhall is busy issuing a second recall, many if not most Zafira B owners are still waiting for the first recalls inspection to be done! For there is a fundamental flaw in Vauxhall's recall process and that is its DEALERSHIPS who whilst tasked with making the 'urgent' inspections and repairs are flat out FAILING to do so in a timely manner! So whilst Vauxhall panics and keeps sending out reminders to Vauxhall owners to get their vehicles checked, the dealers are taking a far more relaxed attitude as my following new video illustrates the real experience of being kept waiting for an inspection that is now into its 6th month! And this despite informing the Vauxhall dealer that the heater was already faulty! So what's the point of issuing a second recall if vauxhall's dealerships are not able to handle the first recall? 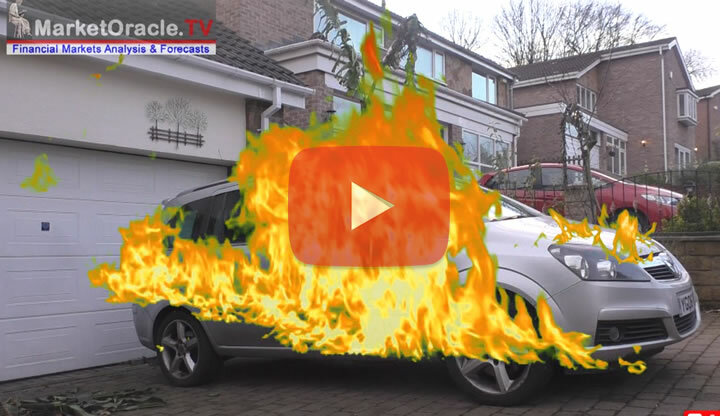 Ensure you subscribe to our youtube channel to find out if the inspection materialises before our Zafira catches fire!